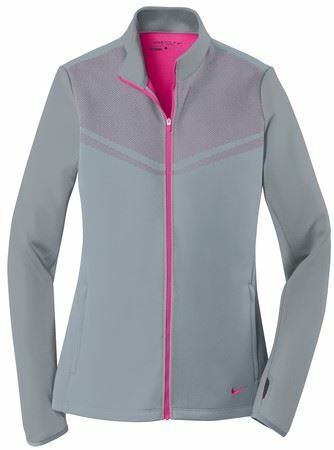 - Distinctive contrast color at the neck and zipper, plus a brushed interior makes this versatile layering piece a golfing essential. Tailored for a feminine fit. 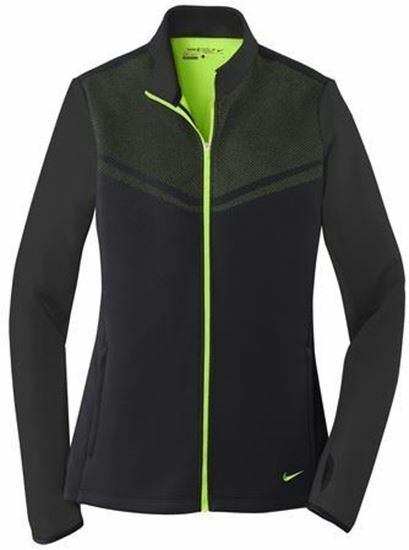 - Details include a reverse coil zip-through collar, open cuffs and an open hem. 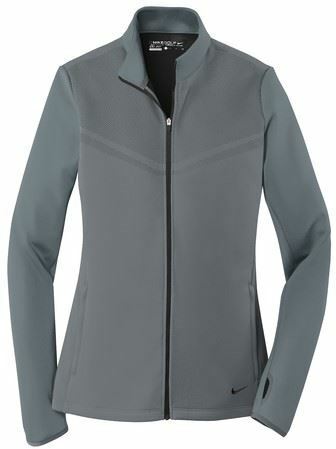 - Made of 10.2-ounce, 100% polyester Therma-FIT fabric.